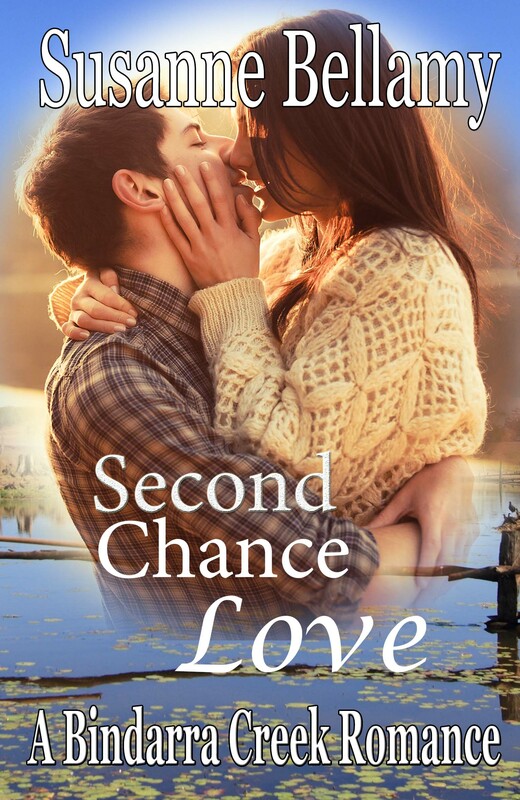 We’re excited to announce that several members, plus one new member, have joined together to bring readers a box-set of nine, short romances set in the Bindarra Creek world. Please visit the BC Short & Sweet page for further details. 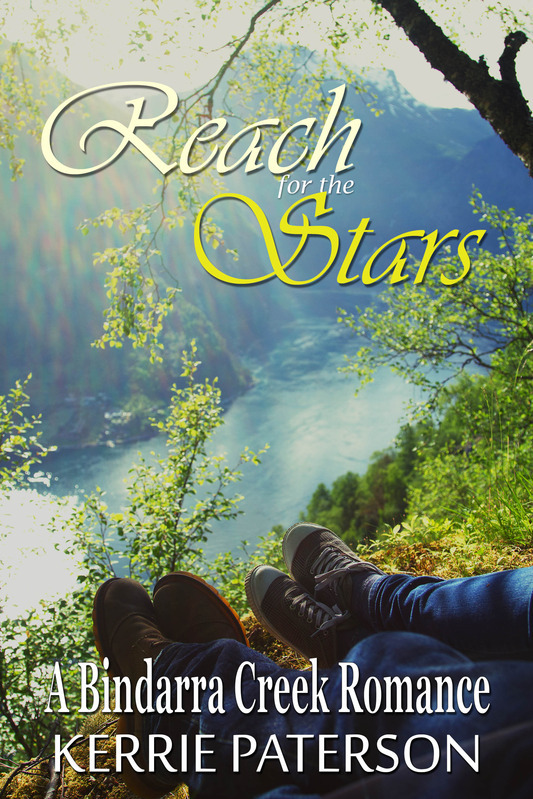 13 romances. 13 authors. 13 months. 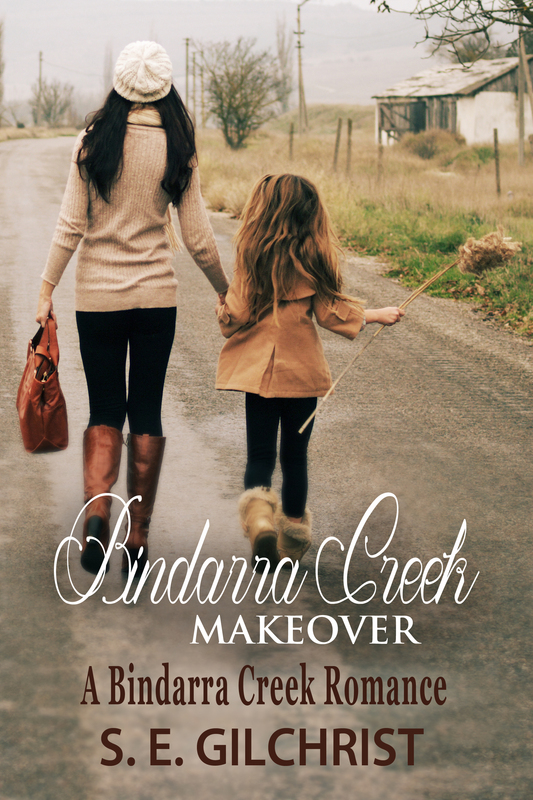 Welcome to Bindarra Creek, a struggling country community whose townspeople work hard and love deeply. 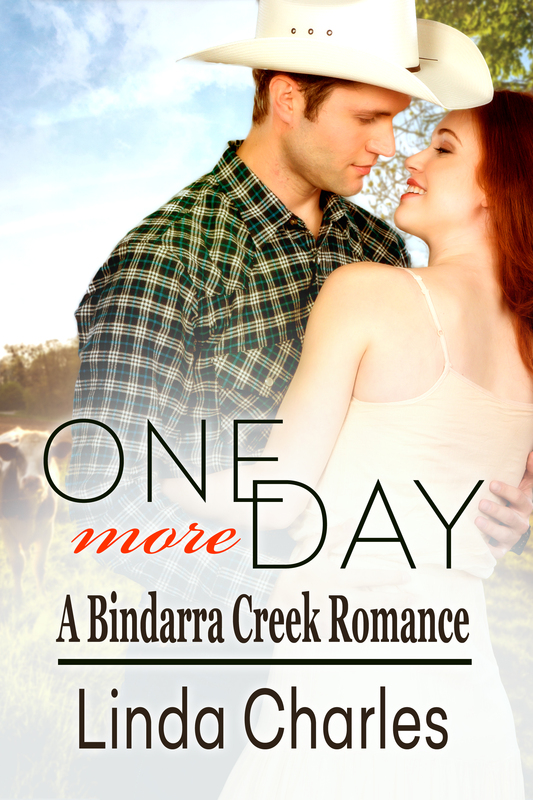 Set in the tablelands of New England, Australia, the fictional Bindarra Creek is a drought stricken community full of intrigue, adventure, drama and honest country goodness. 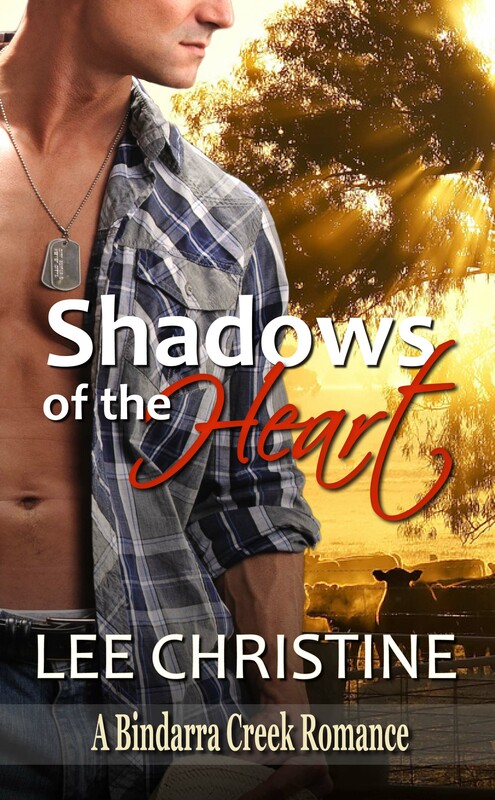 Life and love in a small country town has never been more challenging.